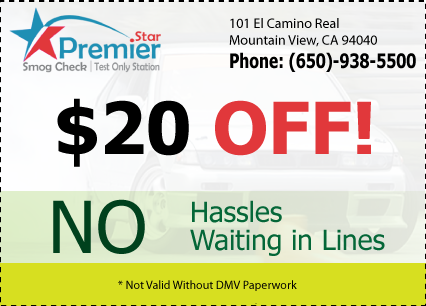 Coupons are valid only if printed or referred to website verbally prior to smog check test starts. We reserve the right to change our special offers without any notice. Cannot be combined with other coupons or deals.